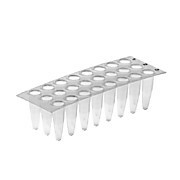 0.3ml Uncapped Side Coded External Thread Screwcap 2D Tubes, 2D Code on Tube Bottom, Polycarbonate Slide Lock Rack, 10 Racks/96 Tubes, Non Sterile, DNA/DNase, RNA/RNase, Endotoxin, and Heavy Metal Free. 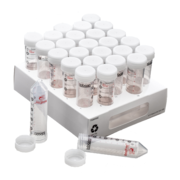 …flat cap Attached cap allows opening and closing with one hand Etched writing surface for sample identification Graduated in 0.1 mL increments Ultrathin wall See-thru polypropylene Round bottom makes tube easy to empty Tubes are certified RNase, DNase, Pyrogen and DNA-free. 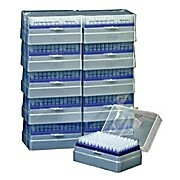 …resealable safety-lock bags.S Series T325-1V & -2V (Thomas Nos. 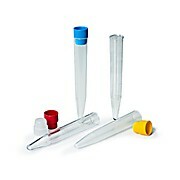 1166H58-1166H67): Ideal tube design when centrifugation is necessary. 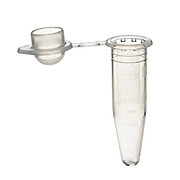 These tubes are identical to the T325-1 & -2 Series but without a contamination shield. 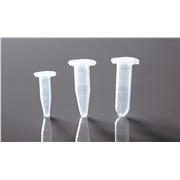 Tubes are certified RNase, DNase, Pyrogen and DNA-free. 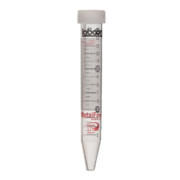 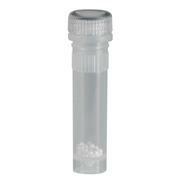 MetalFree centrifuge tubes, 17 mm x 118 mm, with white flat caps, are produced to ensure that key trace metals are kept below one part per billion. 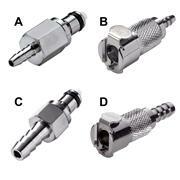 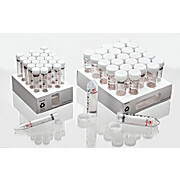 They can be used for storage and analysis tasks that require extremely low levels of most common metals. 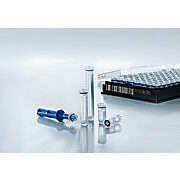 MetalFree centrifuge tubes, 30 mm x 116 mm, with white flat caps, combine reliable performance in major centrifuges. 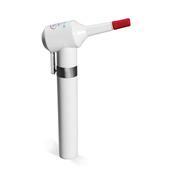 Spin rates higher than most popular brands. 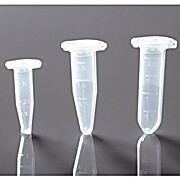 And high quality lab certified non cyto-toxic medical grade resin. 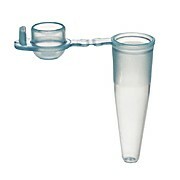 MetalFree centrifuge tubes, 29 mm x 115 mm, with white flat caps, combine reliable performance in major centrifuges. 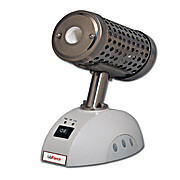 Spin rates higher than most popular brands. 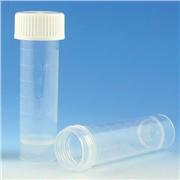 And high quality lab certified non cyto-toxic medical grade resin. 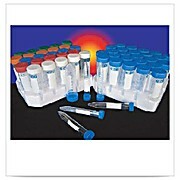 …seal on a broad range of pipette brands, including hard-to-fit P-20 pipettes. 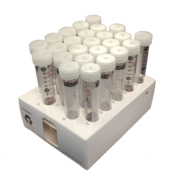 The 1000µl size are larger and more finely tapered (compared to traditional tips), allowing them to reach bottoms of 12 x 75mm culture tubes, 0.5ml tubes and even 0.2ml PCR tubes. 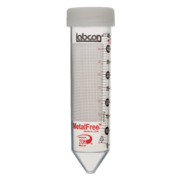 All sizes are clear and metal free. 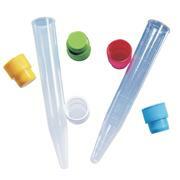 …insides of the tubes are smooth and have an inert surface on which enzymes and nucleic acids do not bind. 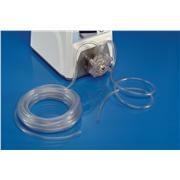 All sealing methods can be used for oil-free operation. 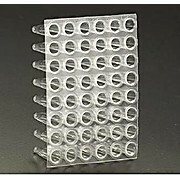 The plates will accommodate differences in expansion coefficients between the metal thermal cycler block and polypropylene tubes.